January is done and dusted, time to spring into 2019. 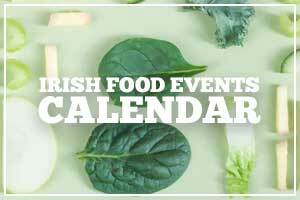 Looking for Irish food events in February? We’re still pretty early in the year and as would be an annual case, the heavy hitters won’t start appearing until March/April. 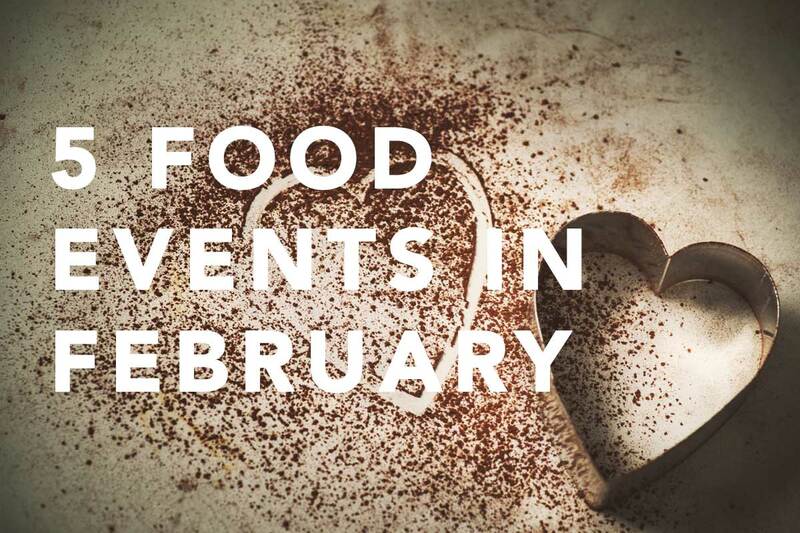 That said, there’s still a few events to circle for your calendar this month. I’ll also be taking a look at some cookery courses for February shortly. The Dublin Chinese New Year Festival is back, officially underway from today (1 February). 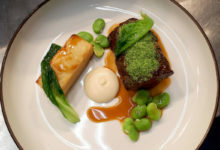 Running until the 17th, it’s a celebration of all things Chinese culture – food included in Dublin. 2019 marks the Chinese year of the pig and the 12th outing for the festival. Asia Market kick off with a special Chinese New Year Food Extravaganza this weekend. Other events include a Chinese food tour, traditional Chinese tea masterclass, dumpling making workshops, a Chinese tea ceremony and more. Taking place on 5 February, this is the essential grocery retail and FMCG event of the year for the Irish food retail sector. 2019’s theme is ‘Rising to the Challenges’ – certainly one to check out if you’re in the retail business yourself. In Belfast on 13 February? You could check out the NI Food & Drink Business Expo. 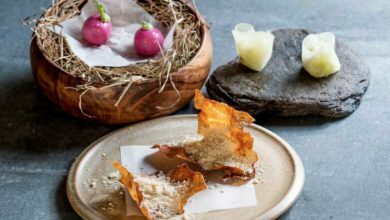 Another industry-focused event, there are over 2,000 expected to attend from the worlds of food processing, retail and food service industries for seminars, panel discussions and exhibitions. 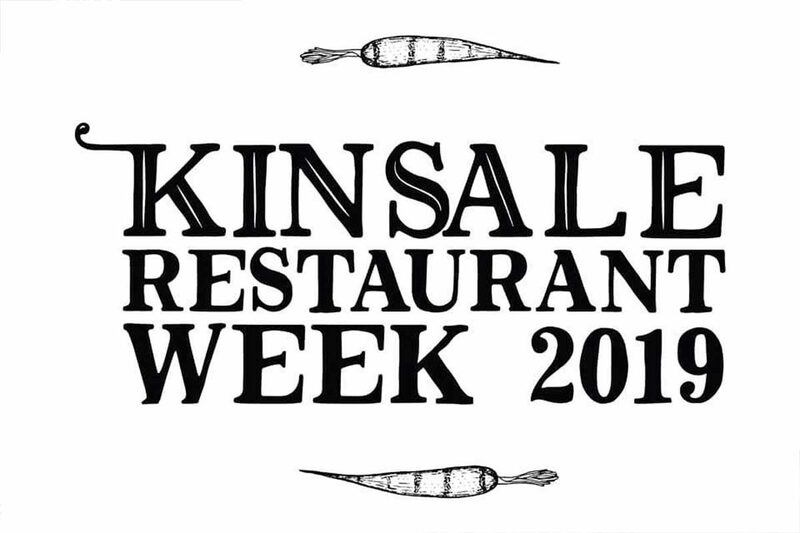 As blogged last month, Kinsale are hosting their first ever Restaurant Week. 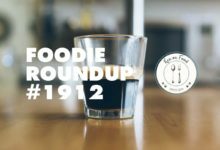 All the members of the Kinsale Good Food Circle are hosting special €20 two-course menus all week long to encourage locals and visitors to get out and eat in Kinsale. 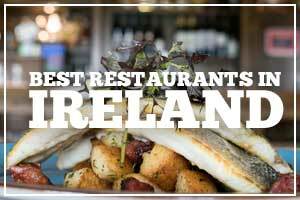 Kinsale Restaurant Week runs 18-24 February. 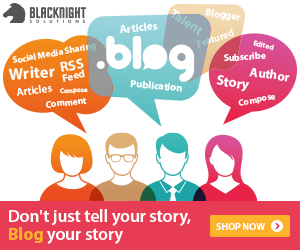 Check out the original post here. 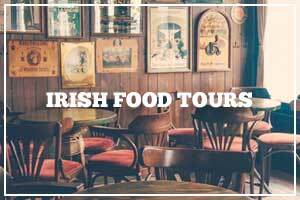 2019 is the third year of the Georgina Campbell Irish Breakfast Awards, in assocaition with Failte Ireland. Neven Maguire is the special guest for the morning with everyone getting a signed copy of his book. The winners are announced, there’s a big gala brunch and then the planning starts for next year. Tickets will set you back in the region of €100. If you’ve got en event coming up this month that you would like to shine a light on, drop me a line or tweet @kenonfood to say hi. You can check out the full 2019 events calendar here.